All treatments include a complimentary Wellness & Spa entrance. Come and relax before and after your treatment at extraordinary surroundings. Have a look at what we have prepared for you as a special promotion this month! 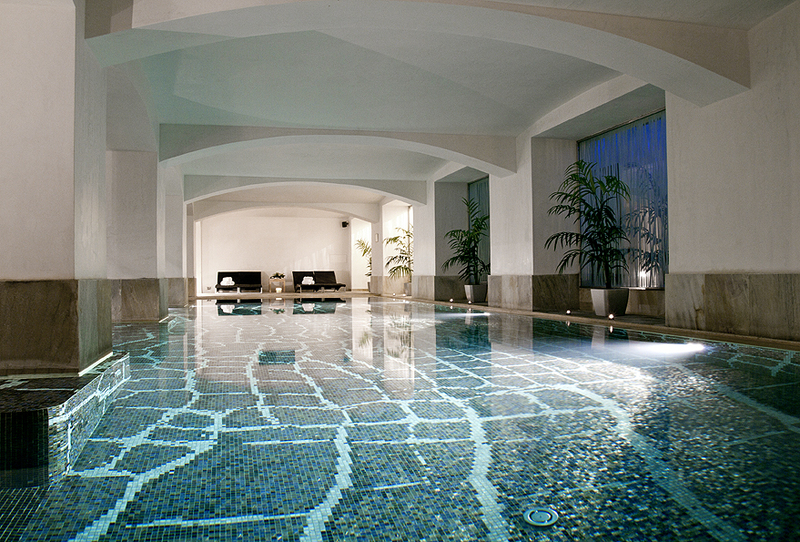 Welcome to Carlo IV Wellness & Spa, located in the Carlo IV hotel in the city center. Discover a rich history and Neo-Renaissance décor as you step in the subterranean vaults of our relaxing haven. Rejuvenate your body and soul with one of our indulgent massage therapies, rediscover your youth with one of our special facial treatments, shape your body in our fitness room and relax in our heated 20m long swimming pool with massage beds. Let your stress evaporate in our steam room or sauna. Relax in the beautiful serene surroundings and let us pamper you. 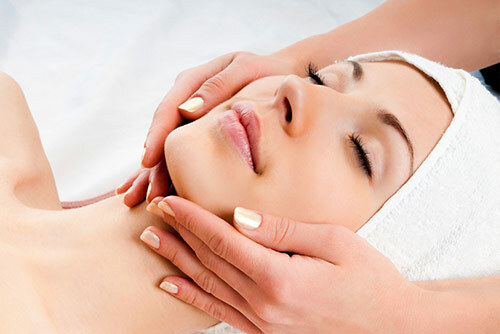 Our facials are focused on immediate results. Let your skin be pampered by luxurious care using precious oils. 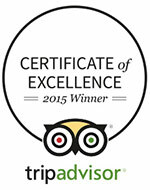 Combine body and beauty experiences which are tailored made to suit your individual needs. Try something completely different! Do you fancy an oxygen therapy or a private yoga session by the pool side?